ITONICS Ideation is an online platform that combines idea generation, expansion, rating, aggregation and collaborative selection in medium and large-sized companies, it supports classic stage-gate processes, idea competitions, ideation workshops and close and open innovation approaches and can be customized according to specific requirements. Brightidea's enterprise idea management platform operates as a central hub to connect and manage all your innovation initiatives, crowdsource and collaborate on ideas, and measure success at every stage of your journey. Activate employee and customer engagement. Planview Spigit's innovation and idea management software helps you tap your best asset -- your people. MindNode provides a mind mapping solution for visual representation of the ideas. Qmarkets Innovation Management offers Enterprise Idea Management and Prediction Markets Software to enhance your business. Mind42 is a free online mind mapping software. InnoCentive helps clients to engage a world of creative and diverse on-demand talent to rapidly generate novel ideas and solve important problems. 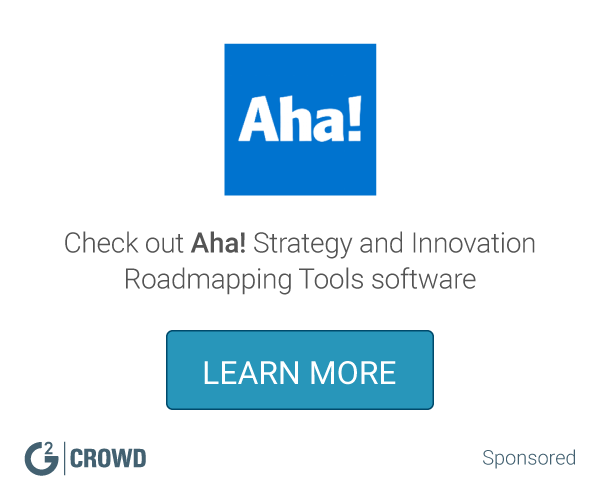 Idea Spotlight, provides structure and process to organizations who want to innovate through crowdsourcing, resulting in an increase in engagement and efficiencies. Through Idea Spotlight, idea sharing becomes a social and democratic experience, allowing your crowd to collaborate through capturing and prioritizing ideas on a single platform. Stormboard is an online brainstorming and collaboration tool using virtual sticky notes. * We monitor all ITONICS Ideation reviews to prevent fraudulent reviews and keep review quality high. We do not post reviews by company employees or direct competitors. Validated reviews require the user to submit a screenshot of the product containing their user ID, in order to verify a user is an actual user of the product. Hi there! 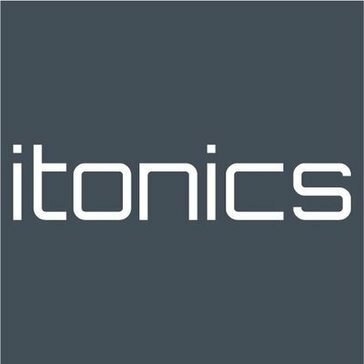 Are you looking to implement a solution like ITONICS Ideation?